This is a video of Cynthia as herself, not in character. Cynthia Adler, Vern Pelage and Vernard Pelage rap about the need to vote. Same Video On This Site Below! Shorter, edited versions are available below. Cynthia Adler, Vern Pelage and Vernard Pelage rap about how politicians forget campaign promises. Cynthia Adler, Vern Pelage and Vernard Pelage rap about the FDA, EPA and GMOs. 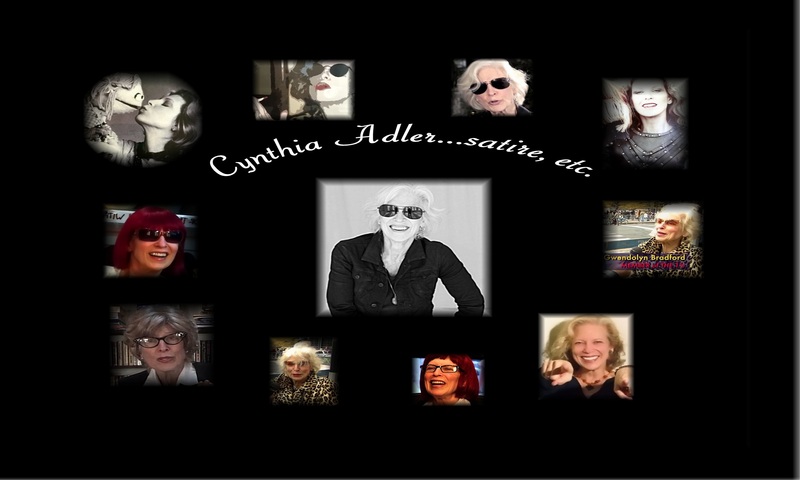 Cynthia Adler, Vern Pelage and Vernard Pelage rap about politicians! Cynthia Adler, Vern Pelage and Vernard Pelage rap about equality. Cynthia Adler, Vern Pelage and Vernard Pelage rap about the distorted voting system!